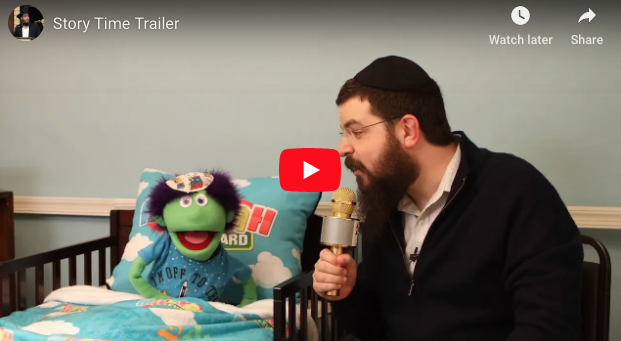 Torah Treasure, directed by Chaim Hershkowitz, has launched ‘Story Time,’ with authors and celebrities reading to Mitzvah Boulevard puppets. Torah Treasure, directed by Chaim Hershkowitz, has launched a brand new series, called ‘Story Time,’ exclusively for their online subscribers. Famous authors and celebrities will read their favorite books to some of the cast of Mitzvah Boulevard, namely the puppets. Kids will enjoy watching the interaction between the puppet and the story teller, as well as being intrigued by the story line itself. Torah Treasure has you covered with new story books, as well as the old classic ones from your childhood.